Brooke's mom and dad, Ruth Ann and Danny Favreau, adore this girl. Brooke has an enthusiam for life that attracted Ruth Ann immediately. 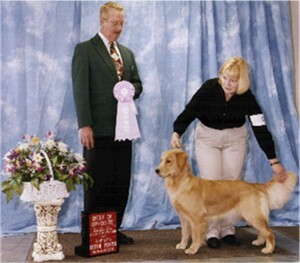 Ruth Ann is well known for her success in the obedience ring and Brooke has expanded Ruth Ann's horizons and together they won BOSS at the Kansas City Specialty when Brooke was only 11 months old! 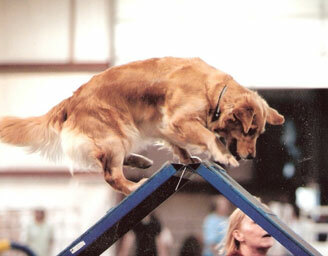 Together they continue to excel in agility, obedience, and Rally Obedience and enjoying every minute. Brooke enjoys each new challenge!